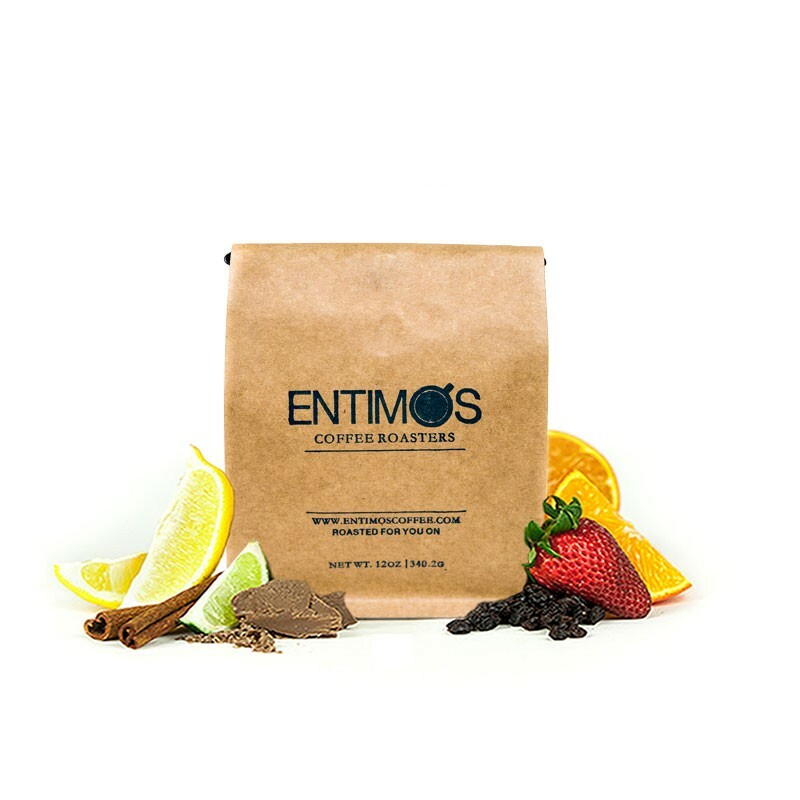 This is the Tanzania Tarime AA brought to you by Entimos Coffee Roasters. This fully washed coffee was sourced from Tanzania and was produced by the Muriba CPU at 1,750 meters. We love this coffee for its nuanced notes of red fruit and baking spices and complex overall quality. Probably my favorite you guys have sent me in a long time! LOVED IT. I liked the first coffee better. This was still very good, but maybe a little more sour than the first coffee we received. The Tanzania Tarime AA has successfully expanded my pallet with its notes of fruit and sweet finish.